Hand made gifts are the best! First of all…Let us say “Happy Everything” to all of our readers and customers!! It’s a time to stop and reflect upon how lucky we are to be able to do something we love everyday. 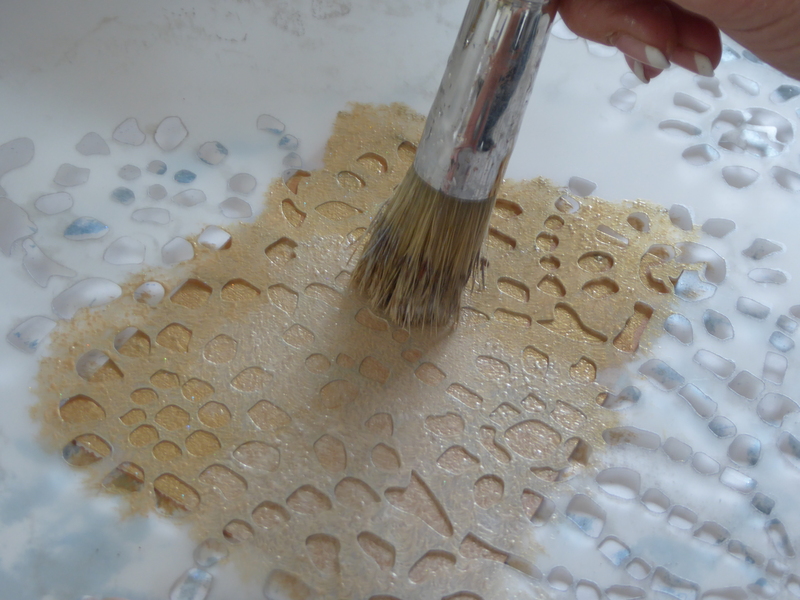 So today we thought we would share how much fun we had creating gifts with our Wallovers stencils. 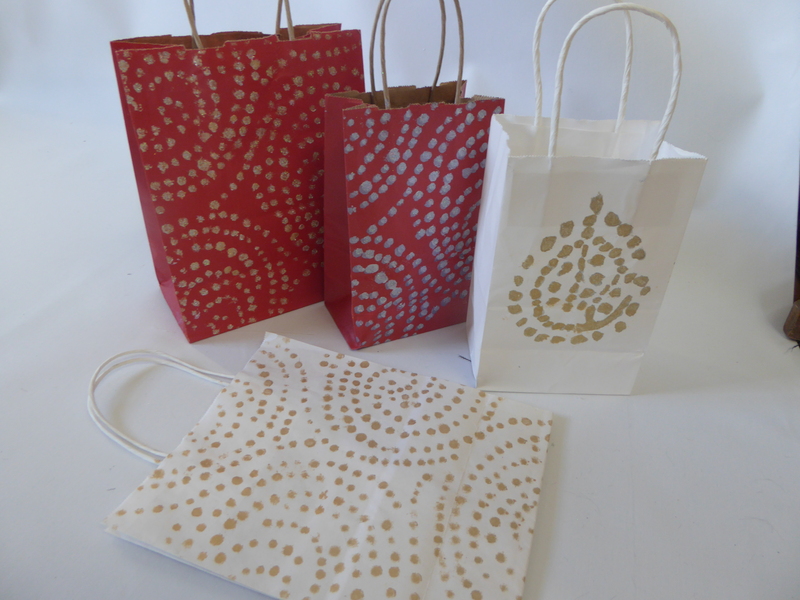 If you are the proud owner of some our Wallovers stencils, regular or mini you can easily spend the day before christmas making all of your own decorative packaging! Here’s how. 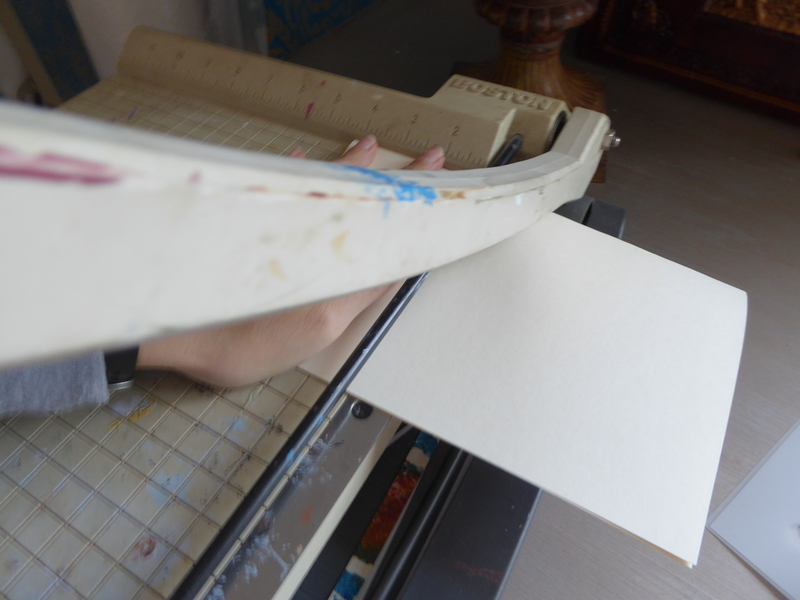 First, find (or purchase if necessary) some paper card stock. Fold it in half and cut in half. Then base coat them with various different acrylic colors. We used gold, black, light blue and navy blue. Next, choose one of your Wallovers stencils and a Wallovers Edger brush and stencil the entire card while open. 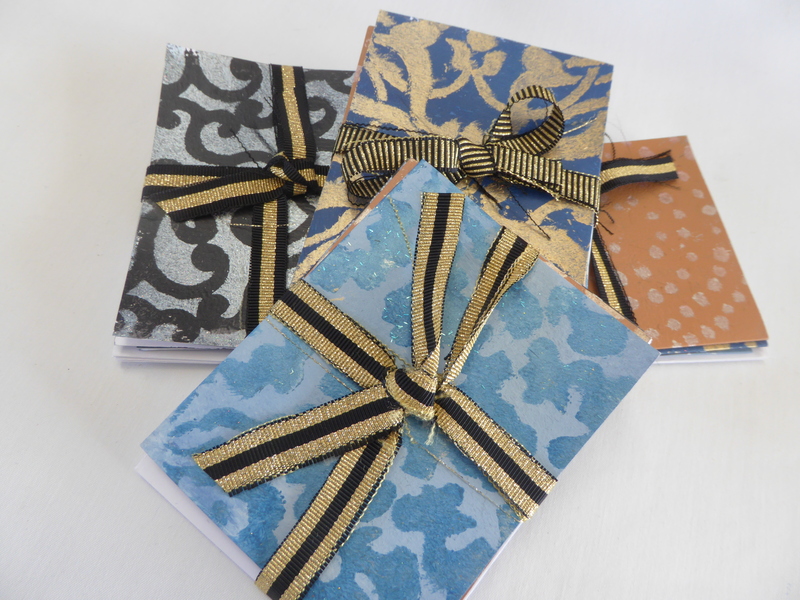 Package all 4 cards with envelopes and tie with a ribbon and Voila… you have your gift! Collect all the empty white or kraft bags and boxes you have around your house. Choose some stencils out of your collection. 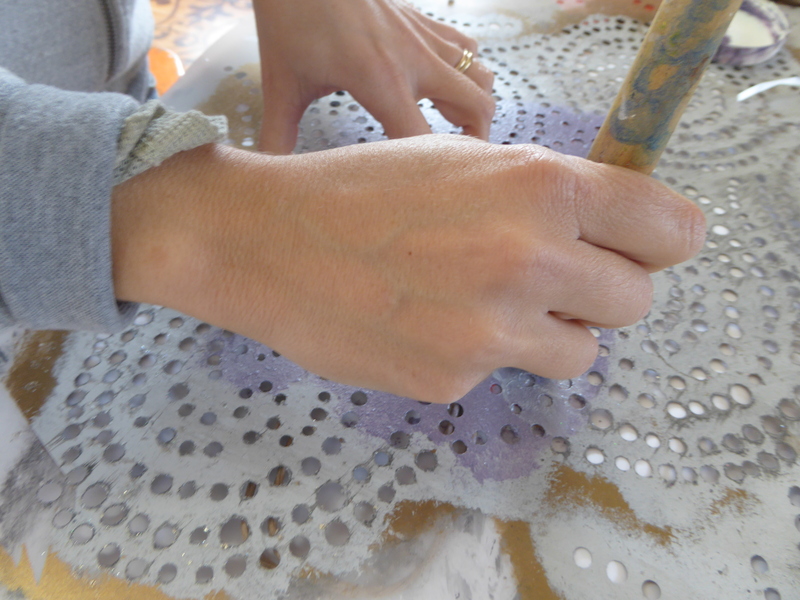 and get stenciling. 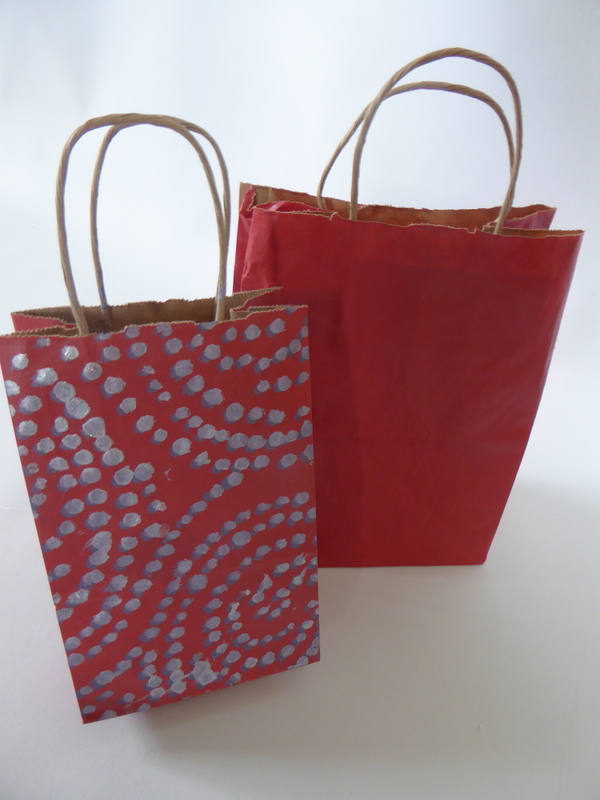 Once your bags are painted…. of course you can use them to package anything. 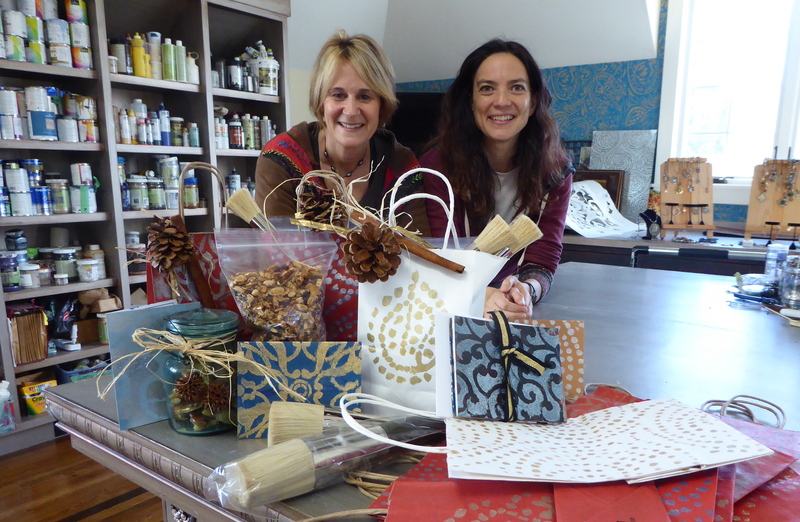 We made Cynthia’s famous granola and packaged it up in our beautiful stenciled bags. Pour the wet ingredients mixture of 1/2 cup canola oil, 1/3 cup honey, 1/3 cup maple syrup, 1 teaspoon vanilla over the dry ingredients. Mix it thoroughly with the dry ingredients so they are all slightly moist. Spread the mixture onto 4 cookie sheets. Don’t make it too thick. Bake on convection at 325 until golden brown. 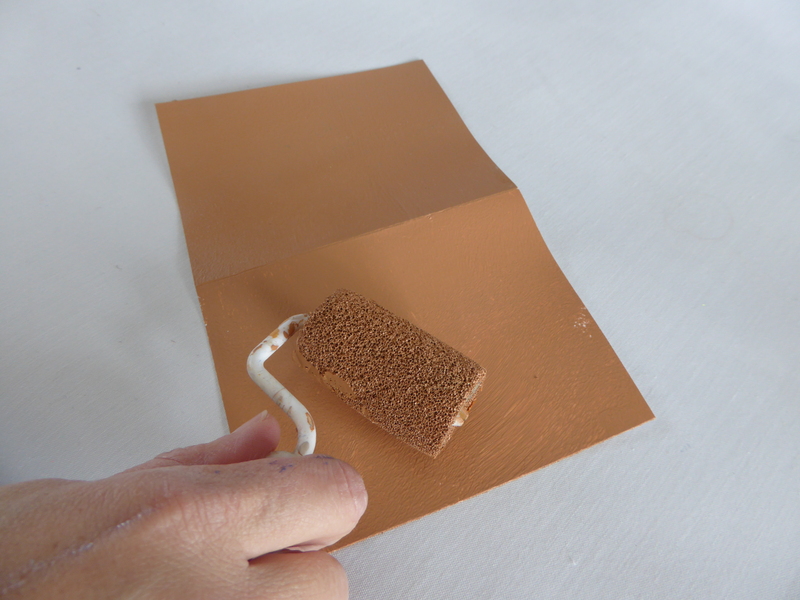 Check it often and flip it with a spatula especially if you do not have convection! Let air dry. After it cools add the berries and enjoy with yogurt, ice cream or milk! Enjoy and happy Holidays. See you in 2016!!!!! !